Congratulations to all of our students who tested for stripes and belts this October 2014. This Symposium was very special as Arashi Do Martial Arts welcomed 9th Degree Red Belt Grand Master Alvaro Barreto along with 7th Degree Master Coral Belt Sylvio Behring to grade our students and bring us us traditional Brazilian Jiu Jitsu techniques and philosophy. A number of students from Sherwood Park tested for belts including our two new Blue Belts; Brian Marr and Mark Hamlyn. See the photos below of this amazing event and thank you to all the students, parents, and instructors who participated to help make this event a huge success! 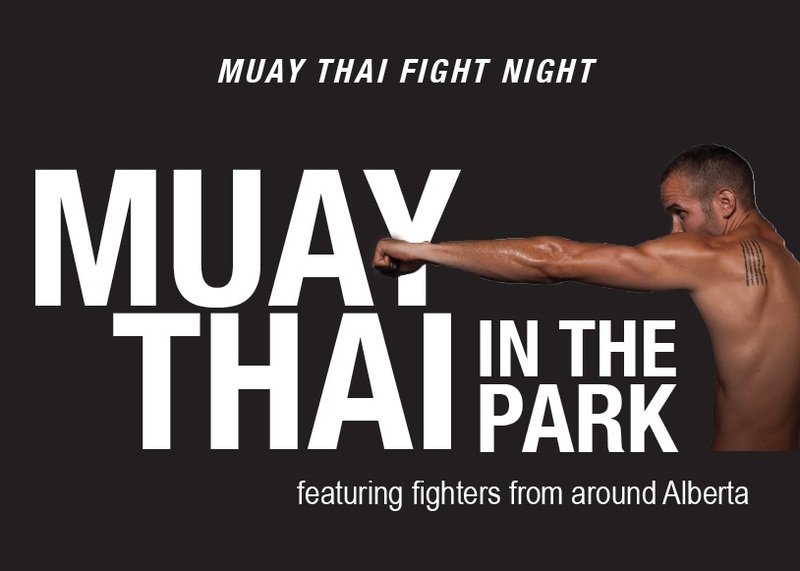 The next installment of Muay Thai in the Park will take place SATURDAY OCTOBER 11 at the Sherwood Park Dojo. Tickets are $20 and $10 for kids under 12yrs. The event features fighters from around Alberta competing in Muay Thai. This is a “smoker card” event. Congratulations to our own Tim Lo who won the Gold Medal at the 2014 K-1 World Amateur Championships in London, England on September 14, 2014. Tim won his final bout in the tournament by a KO in the 2nd round by kick. Tim extends his undefeated record in competitive amateur Muay Thai and takes home his third amateur title of the year adding to his WKA North American Championship and his TBA Championship Belt. Congratulations to Tim Lo!! Congratulations to all of our students who graded this week. Several students tested for stripes, belts and prajieds in Muay Thai, BJJ and Karate. Great showing everyone! Here are some photos. There will be no classes or open mat from Saturday August 30 to Monday September 1 due to the long weekend holiday. Regular classes resume Tuesday September 2. The following changes go into effect TUESDAY SEPTEMBER 2, 2014. Muay Thai Fitness has been cancelled. All students who partake in that class are invited to try our Muay Thai Fundamentals class for the month of August for free to transition to that program for September 2. Otherwise if you are not interested in transferring to that class we will stop payment on your account. Other options are to participate in the Train Like a Fighter Bootcamp or Personal Training with Derek. 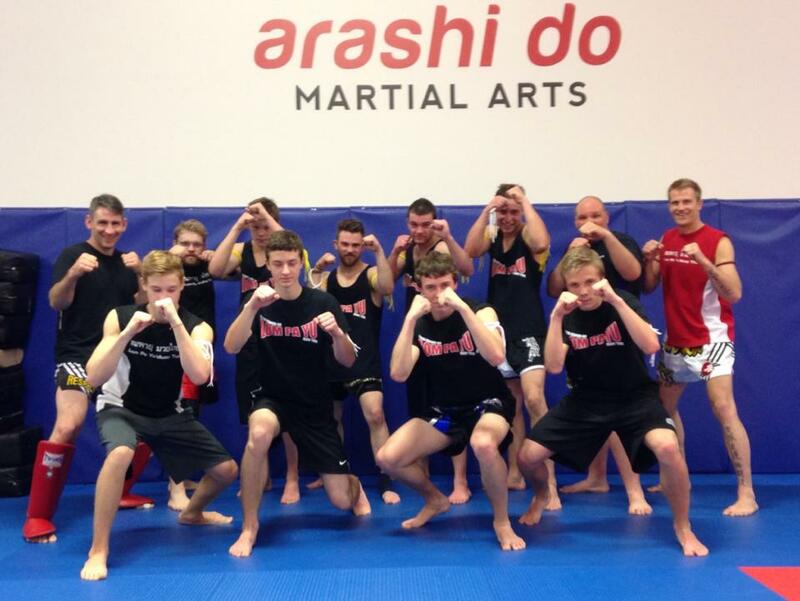 Muay Thai Fundamentals (Tuesday/Thursday Class) will now be held from 8:00pm – 9:00pm starting September 2. Adult Brazilian Jiu Jitsu is moving to 7:00pm – 8:00pm every Tuesday and Thursday starting September 2.. Tiny Thaigers will now have two classes per week with the additional class occurring every Saturday morning from 9:30am – 10:00am starting September 2. Friday class will still be held at the same time from 4:30pm – 5:00pm. You can upgrade to two classes per week or stay at one class per week (see below for info about upgrading to two classes). 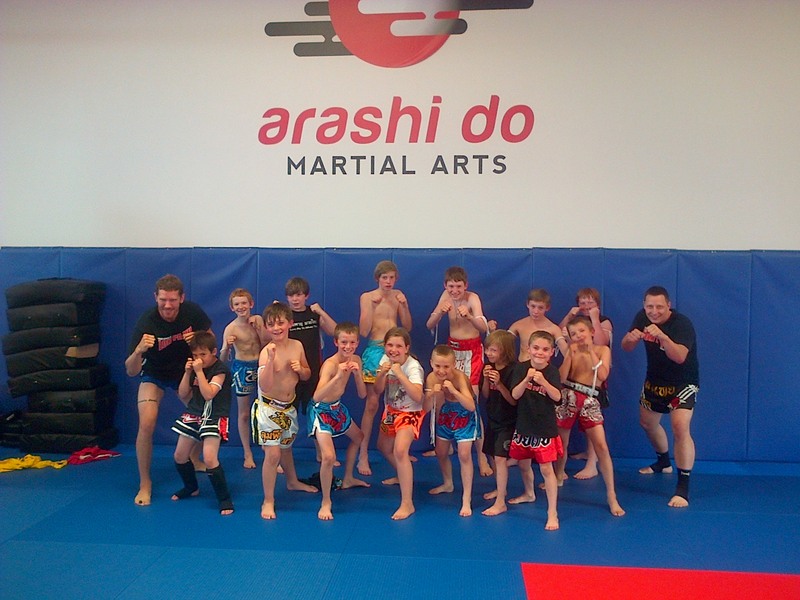 Junior Muay Thai will now have two classes per week with the additional class occurring every Saturday morning from 10:00am – 11:00am starting September 2.Friday class will still be held at the same time. You can upgrade to two classes per week or stay at one class per week (see below for info about upgrading to two classes). No Single Class Programs We will no longer be offering single class per week programs at the club to new members. However, if you are currently training and paying for one class per week you can remain at one class per week as long as you want (ie. Muay Thai Junior and Tiny Thaigers). New students registering in Arashi Do programs will not have this option anymore. If you decide to upgrade to two classes per week you will not be able to go back to one class per week. We have announced and are implementing an extensive competition training program at our club.Sessions will be run by multiple coaches and volunteers and are not classes but training/practice sessions where athletes bring their physical fitness up to competition level and participate in live sparring/drilling with coaching. The small fee for the competition team will be announced in coming weeks prior to the start of the September session and an application form and fee schedule will be available at the front desk in the next week or so. Participation on the competition team needs to be approved by an instructor first as the training intensity requires a minimum skill set. We will be testing for stripes and belts in the last week on Wednesday August 27 and Thursday August 28. Please attend classes that week. Students testing for belts and Muay Thai Prajieds the fee is $35 and includes the belt and certificate. There is no fee for stripe testing. Please note: Belt tests for Junior and Adult BJJ students are conducted by Master Behring from Brazil in the 3rd week of October and the 3rd week of April every year as part of the BJJ Symposium http://arashidobjj.com. Advanced Karate Grading is slated for Saturday October 11 at 10am – 2pm at the Edmonton South Dojo for adult and junior students testing for Blue Belt and above. Advanced Muay Thai Grading is scheduled for Saturday October 11 at 12pm – 2pm at the Edmonton South Dojo for students going for Orange Prajied or higher. Muay Thai in the Park is our Muay Thai Fight Night we hold at the gym featuring fighters from around Alberta competing against our own Sherwood Park Muay Thai Fighters. The event has been a huge success and the next one has been announced for Saturday October 11 at 7pm at the dojo. Tickets are $20 and available at the door. If you have been training in Muay Thai and have achieved Yellow Prajied or higher and have competed in tournaments and are interestede in competing in the ring, please let Sense Ryan know. Best of Edmonton is up for grabs again this year. We have been voted Best Martial Arts school 2 years in a row and of course we want to keep our title. We will be stripe testing Mini Monkeys, Junior BJJ, Little Dragons and Junior and Senior Karate the week of Tuesday June 24 and Wednesday June 25 so please be in attendance. Students who have qualified for stripes will be tested on these days and stripes will be presented based on attendance and instructors discretion. Good luck! Just a quick update. There will be no classes from Monday June 30 through Saturday July 5 to re-group for the summer season. There will be several open mat times so please take advantage of these extra times for training. Thank you everyone and we are excited to see everyone here for summer training starting back Monday July 7. 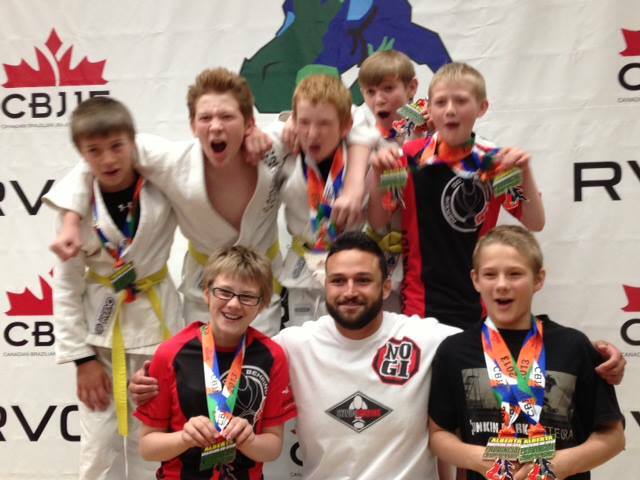 Alberta’s largest grappling and kickboxing tournament is taking place Saturday June 21 at the Edmonton Garrison. If you plan on attending this tournament please let your instructor(s) know so that we can help you with extra preparation in class, open mat and/or private lessons. You can pre-register here. The Summer 2014 Train Like a Fighter Bootcamp runs for 4 weeks from Saturday July 5 until Sunday July 27, 2014. 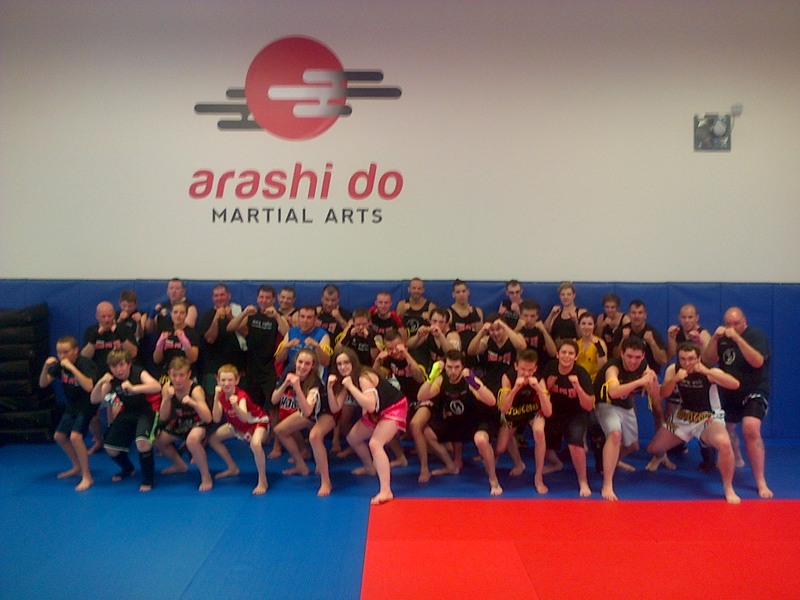 Bootcamp training occurs two times per week every Saturday andSunday from 8:30am – 10am at Arashi Do Martial Arts in Sherwood Park. This Bootcamp/Training Camp is open to all ages, male and female. NO EXPERIENCE REQUIRED. The Train Like a Fighter Bootcamp is based on the training regiment of professional Muay Thai Kickboxers from Thailand. It is a high intensity workout that is guaranteed to make you sweat. There is no contact sparring or fighting in this class. You will run, skip, shadow box, kick, punch, strength train, circuit train, improve your balance, flexibility and more! All under the watch and encouragement of our top level Muay Thai Coach and Personal Trainers. Ever wonder what’s it’s like to train like a Pro? From Monday July 7 until Friday July 11 we will be having our first “Train Like a Pro” Brazillian Jiu Jitsu Junior Summer Camp. Whether you want to get ready for competition, make a jump in your skills or just love Jiu Jitsu, this will be an exciting week of Gi and No Gi training along with physical and mental conditioning. This camp will be open to ages 7 and up in a smaller group setting with a more individualized focus. Please register with Monitor Mike as soon as possible as there will limited space available. (Lunch not included). Register soon as spots are limited. We will be hosting the first ever Honey Badger Kids Summer camp from Monday August 4 until Friday August 8 from 9am until 3pm every day. The kids will train in martial arts two sessions per day under the direct supervision of the 2013 WKA World Champion and First Aid Certified Muay Thai Instructor Derek Jolivette. This camp is open to kids ages 7-15yrs and will also include all kinds of fun group and team-building activities, field trips, top notch training and lunch is also included. For more information about the camp, call Derek at 780-616-8859 or register online today! 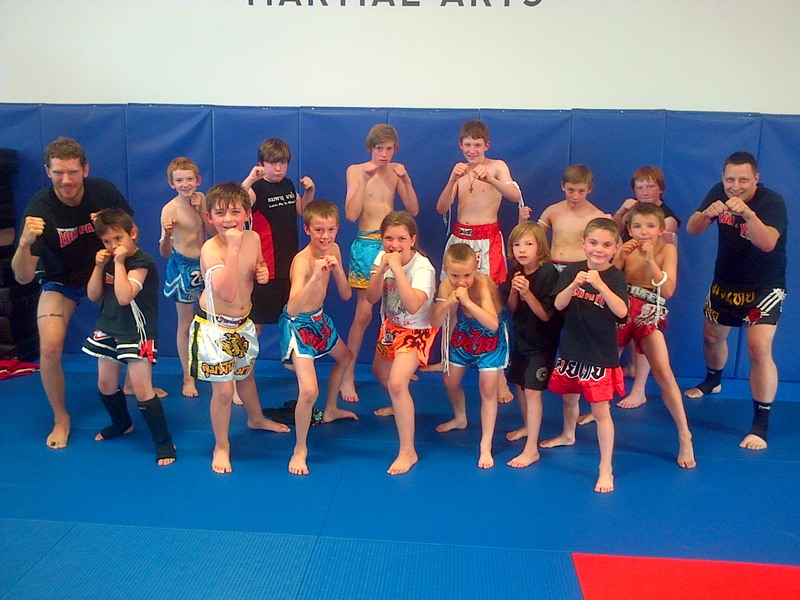 Congrats to our Junior Muay Thai Students who graded the past two weeks. This was the first Junior Muay Thai Grading we have had at the Sherwood Park Dojo and we were happy to see the excellent level of Muay Thai shown by all of our students. Congrats everyone on a job well done. Looks like they really want to be like their teacher Nak Muay Derek as well. As soon as it was time to take a photo they started ripping their shirts off!! Congratulations to everyone who tested for their white and yellow prajieds this week. Excellent test and performances from everyone. Also, a special thanks to Kru Chris for coming out to the club and grading! Ever wonder what’s it’s like to train like a Pro? This July we will be having our first “Train Like a Pro” Brazillian Jiu Jitsu Junior Summer Camp. Whether you want to get ready for competition, make a jump in your skills or just love Jiu Jitsu, this will be an exciting week of Gi and No Gi training along with physical and mental conditioning. This camp will be open to ages 7 and up in a smaller group setting with a more individualized focus. Please register with Monitor Mike as soon as possible as there will limited space available. Cost is $120 for the week (Lunch not included). Congratulations to all of our students who attended the Arashi Do Behring BJJ Symposium this weekend at the Sherwood Park School. It was an amazing turnout of students from all over Alberta who came to see Master Sylvio Behring and the Arashi Do Instructors Team for stripe and belt promotions. The Instructors Seminar was all day Friday followed by the colour belt grading at the Fort Saskatchewan School in the evening. The Junior Students showed their stuff Saturday morning followed by adult students and those who tested for their Blue Belts in the afternoon. Excellent work everyone!